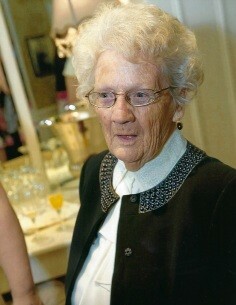 Obituary for Gladys L. Kulick | Arthur F. White Funeral Home, Inc.
Kulick, Gladys L., 89, passed away on March 25, 2019. 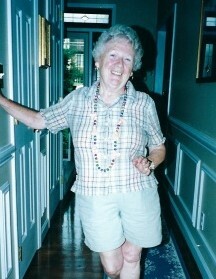 Beloved wife of the late Peter. Loving mother of Pamela McDaid (Bill) and George (Linda). Cherished grandmother of Michael (Jennifer), Stephanie, Daniel, Nicholas and Jessica Nazabal (Max). Adored great grandmother of Blade and Jolene. Visitation Thursday, March 27th, 2-5 and 7-9 pm at Arthur F. White Funeral Home, Inc., 234 Broadway, Bethpage. Funeral Service, Friday, March 28th at 10 am at the funeral home. Interment following at Calverton National Cemetery.